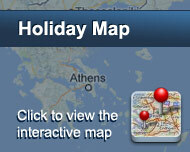 Hotel Kafouros is located just a 3-minute walk from Kamari Beach, and a 10-minute drive from Fira. 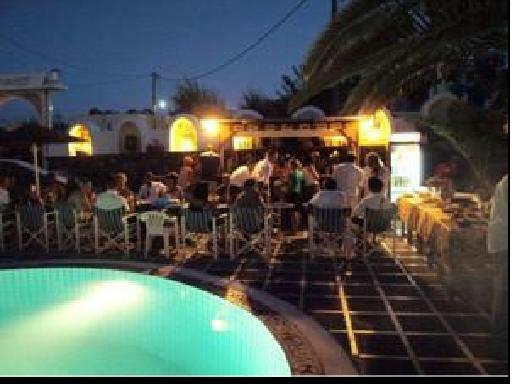 It has a swimming pool and self-catered studios and apartments with views over the sea, the pool or the garden. The traditional studios and apartments have a balcony or terrace. They are open plan in style, featuring a kitchenette with fridge and dining table. Equipment includes free Wi-Fi and a TV. Guests can prepare their own meals, or enjoy a full English breakfast upon request. Drinks and snacks are available throughout the day at the poolside bar. BBQ nights are hosted frequently. The hotel can arrange for transfer upon arrival. Restaurants and bars are only 5 minutes’ walk from the hotel. Free parking is available at nearby location. Είστε ιδιοκτήτης ή διευθυντής στο KAFOUROS HOTEL; Εγγραφείτε τώρα για δωρεάν εργαλεία, που μπορείτε να χρησιμοποιήσετε για να βελτιώσετε την καταχώρησή σας και να συνδέσετε την ιστοσελίδα σας και το σύστημα κρατήσεών σας.